The OM Shoppe: What is Om? We at The Om Shoppe & Spa are excited to announce that Saturday the 26th is the three year anniversary of our business! Part of the holiday season is showing your gratitude for all of life’s gifts, and we are so grateful to all of the supporters of The Om Shoppe & Spa. As part of our anniversary celebration, we wanted to take some time to explain the purpose of why we exist as a shoppe: to help bring you a sense of Om. What is Om? 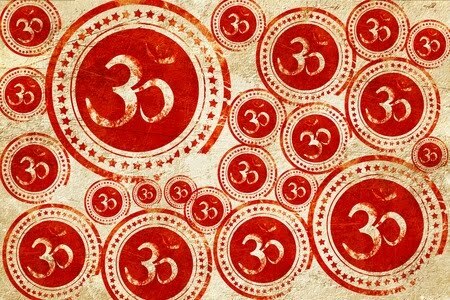 Om is a syllable representing the vibration of the universe. First mentioned in the Upanishads 4000 years ago, Om has become a cross-cultural and cross-historical symbol of completion, knowledge, and union. Analysis of Vedic texts reveal that the three phonetic units of Om correspond to the three stages of cosmic creation. 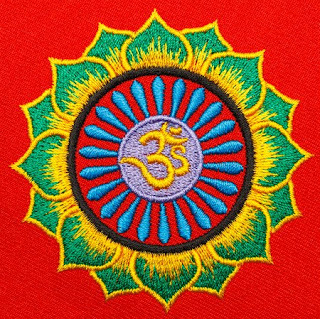 The Om is first generated in the vocal cords, and rolls up from the throat across the entire mouth, exiting the lips. 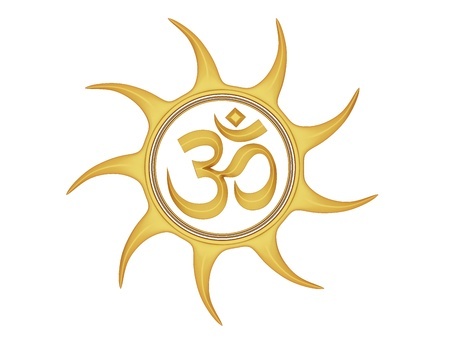 The rolling sound of the Om supposedly contains all phonetic sounds of the ancient Sanskrit alphabet, indicating the syllable’s connection with knowledge and wisdom. Chanting “Om” is an incredibly powerful way of connecting with the universal soul. It is a vibration that encourages peace and relaxation, as well as creativity. Chanting by yourself or with a group of people, this activity will make you feel comfortable and confident in yourself and the universe. The symbol Om is associated with the Hindu elephant divinity Ganesh, the remover of obstacles. By chanting Om and focusing your intention on accomplishing some goal, you will be able to unlock insight and inspiration into your life. 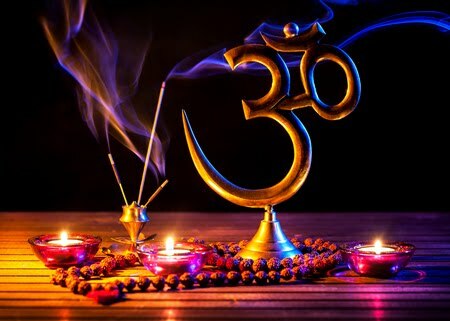 Although Om is a sound, there are many things that correspond with Om: peace, tranquility, protection, guidance, beauty, appreciation, gratitude, creativity, wisdom. 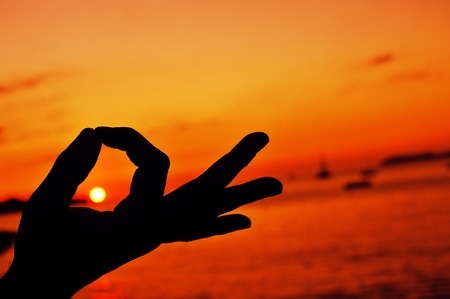 The mission of The Om Shoppe & Spa is to bring Om to you. We know that in the fast paced world of the 21st century it is difficult to take a step back and consciously enjoy the simple, beautiful things in life. That is why we have taken it upon ourselves to offer the people of Sarasota a source of peace and connection. Our products are meant to bring you comfort and relaxation so that you are more easily able to experience connection with the pure inner self. Stop by The Om Shoppe & Spa today if you need some help introducing some Om into your life!